Unique in focus and content, Fire Service Personnel Management is written with basic public personnel management concepts and incorporates fire service applications and examples throughout, while serving as both a successful text in the classroom and as a top-notch resource for promotional officer candidates preparing for exams. Reflecting the author's extensive experience as a fire chief of a large fire department and a state fire training director, it features insights, discussions, and real-world examples that fire service personnel will recognize and relate to instantly. Updated topics include: fire service personnel development, professional qualifications, recruitment, and diversity issues. 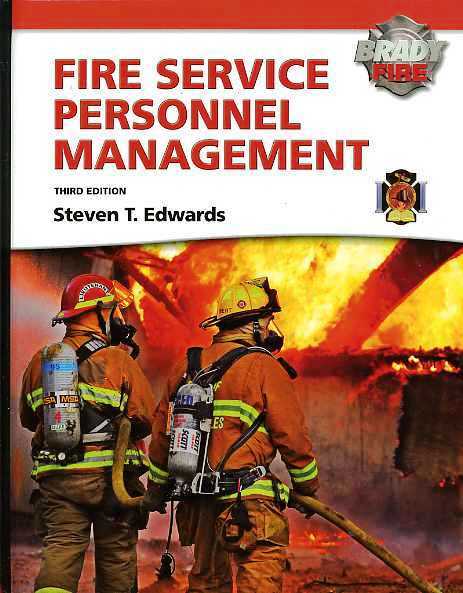 A must-have for any practicing or prospective fire service personnel manager!